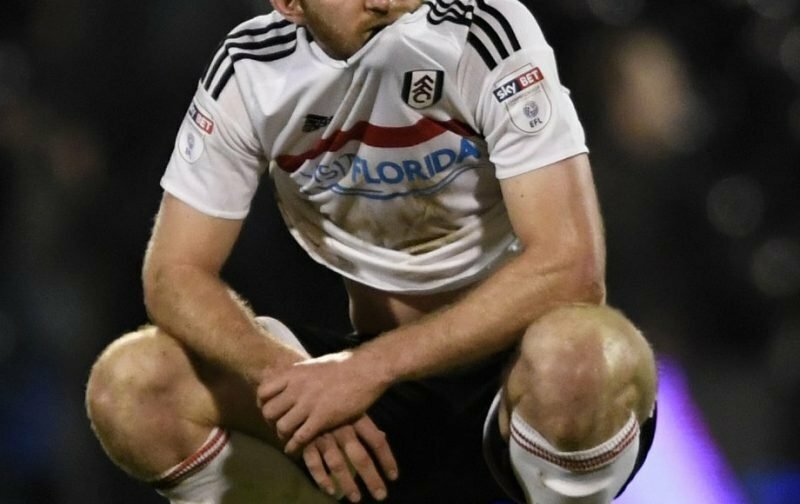 Since signing for Fulham, from Bolton Wanderers, Tim Ream has become something of a cult hero at Craven Cottage, something his accolade as the Fulham Player of the Year for 2017 / 2018 proves with the American defender being cheered whenever he is called into defensive action. The coming season Ream, now 30-years-of-age, will get the chance to experience Premier League football, a step up in class we’re sure he’ll cope admirably with. Ahead of the preparations for what will, we’re sure, be an exciting season, the club have announced that Ream has put pen-to-paper on a new contract. The new contract is for two years with the club having the option to extend it by another year. Following the announcement that Tom Cairney, Click Here, has also signed a new contract, these are good times for Fulham supporters. “The goal all along was to be in the Premier League. “Now to have the opportunity to play there with this group of guys is something that I think we’re all looking forward to. Let’s hope the glory days continue for Fulham and a player who the fans have clearly, during his time with us, taken a liking to.